Houzz, the leading platform for home remodeling and design, surveyed more than 1,700 homeowners doing a kitchen renovation as part of its 2018 U.S. Kitchen Trends Study. In addition to other things, the study asked what features homeowners are upgrading in their kitchens. Survey respondents had completed a kitchen project in the previous 12 months, were working on one or planned to start one in the next three months. 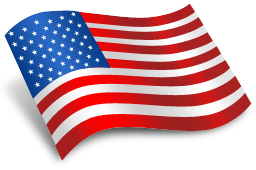 Their responses provide insight into what is currently trending in American kitchens. 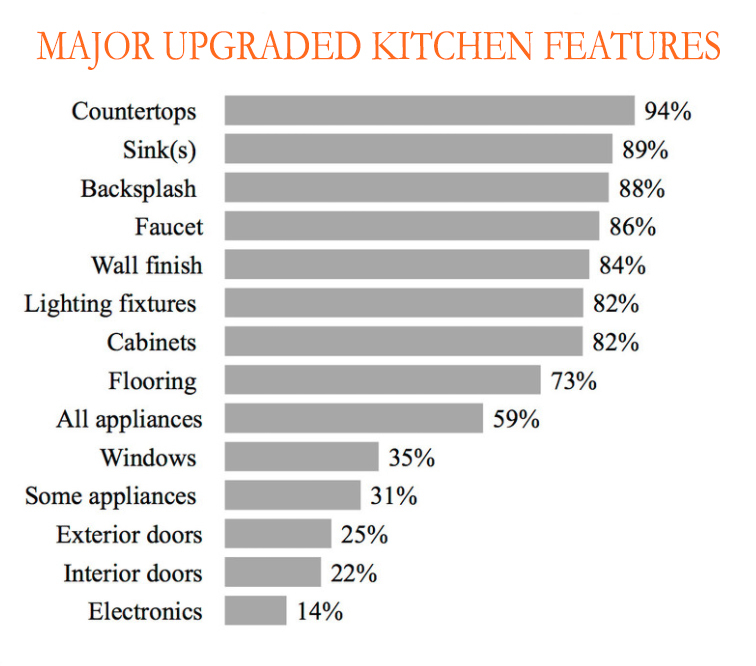 As this graph shows, the most popular feature to upgrade in a kitchen renovation are the countertops. Countertops are the most common splurges during kitchen renovations, whereas homeowners tend to save on flooring, backsplash and lighting fixtures. This makes sense, as countertops are so much more than just a surface. Countertops create spaces for entertaining and spending time with family and friends. 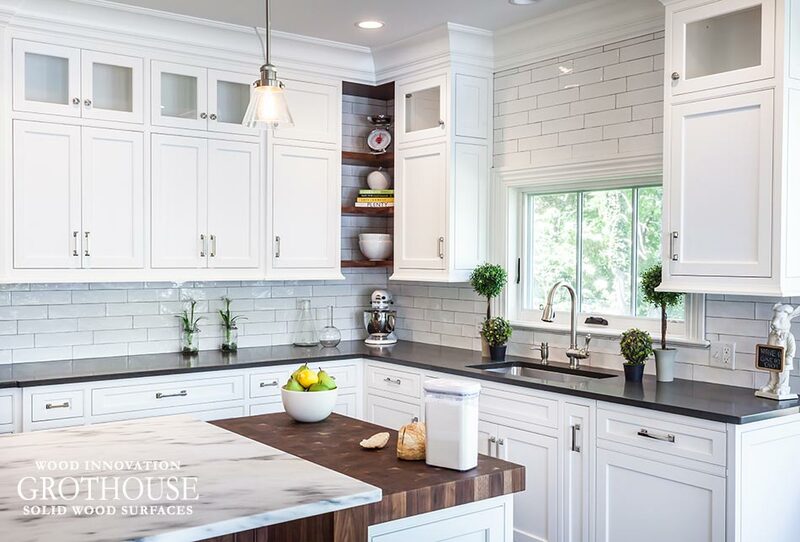 Butcher blocks and wood slabs rank third in the top five popular choices in countertop materials, following natural stone and engineered quartz. However, these materials are often mixed together to create the perfect kitchen countertop flow. While stone and quartz are beautiful in appearance, they are naturally cold, hard surfaces. Wood is a naturally warm, comforting material that is commonly used for food preparation or seating areas. Designed by Stonington Cabinetry & Designs, this kitchen features a Walnut butcher block for a food prep station and a marble countertop for the kitchen island. The countertop design guide on our website includes an image library, showcasing countertop inspiration for a kitchen renovation by some of the industry’s best designers. Click here to view the library! This entry was posted in custom wood countertops, Custom Wood Surfaces, Kitchen Countertops, Wood Countertops, wood kitchen countertops and tagged Countertop Ideas, countertop options, custom wood countertops, wood counter tops, wood countertop options, Wood Countertops, wood kitchen counter tops by Denise Grothouse. Bookmark the permalink.